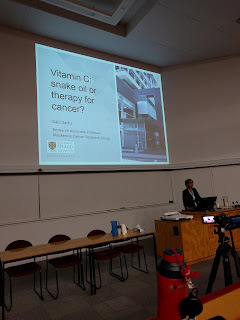 Here's a post that I've written about the Natural Health and Supplementary Products Bill, the proposed legislation to regulate supplements in New Zealand. To summarise my 'feels' about it all, I am 'pro' regulating products. I've been in the industry a veeeery long time, and to be honest... actually nah, honesty can wait for my tell-all book, that I'll write when I'm 85 ;). Let's just say regulation isn't a bad thing for the supplement industry. However, I'm not leaping with unrestrained joy over this bill. It has deficiencies, and it's going to be costly. I personally will be affected as I doubt Sana will be able to afford to register all the supplements we sell. As far as legislation goes, it's not glorious, but it could have been worse. It's not going to kill the industry, and I doubt 99.8% consumers will notice anything except a price rise. Here's the rest of my 2 c and I'm very interested to hear other viewpoints, so please hit the comments section. Regulation of Dietary Supplements in New Zealand has been a long time coming. The original proposal in the mid 2000’s was a gruelling Trans Tasman Scheme, regulated by the now-defunct Australia New Zealand Therapeutic Products Agency (ANZTPA), which was to replace the TGA in Aussie and Medsafe in NZ. This would have ceded control of all therapeutic products to an Australian based joint agency, and saddled New Zealand industry with the heavy-handed regulation which had proven disastrous for the Australian Supplement industry, especially small companies. ANZTPA met with heavy resistance from industry and the Green Party and in 2011 a bill describing an NZ-only scheme had its first reading in parliament. Originally called the ‘Natural Health Products Bill’, it then went to select committee and had its second reading in March 2013, where the name was changed to the more descriptive ‘Natural Health and Supplementary Products Bill’. The major difference between readings appears to be the addition of a ‘whitelist’ of permitted ingredients (you can only use what is on the list) rather than the industry-preferred ‘blacklist’ (you can use anything not on the list) and the ability to make some health claims for certain diseases. The legislation will be overseen by the newly-formed Natural Health Products Regulatory Authority, which is within the New Zealand Ministry of Health. The period of consultation resulted in over 700 submissions from public and industry, which have been considered, and the bill could feasibly have its third and final reading before our next election. In any case, a change of government likely won’t affect progress as it has cross-party support. Manufacturers must adhere to a new code of compliance. Product notifiers (companies marketing supplements) must register their supplements in an online database and provide scientific evidence of efficacy which must be available online. ‘Traditional use’ evidence may be acceptable. The required period of traditional use will probably be >75 years. Products must only contain ingredients which appear on the Permitted Ingredient List of over 7000 ingredients. Manufacturers may only use ingredients which can be shown to meet the identity requirements of an approved pharmacopoeia (these are listed in Schedule 2 of the bill for anyone interested). Product labels and advertising may make health claims pertaining to the oddly named ‘List of Conditions about which Claims can be Made’. The legislation covers over-the-counter sales and excludes practitioner-made products. It excludes homeopathy and rongoā Māori. There is a grace period of one year for existing products to be notified, two years for labels to comply and three years for manufacturers to comply. · Regulation of supplement manufacturers. At the moment there is disparity within the industry, with some manufacturers holding an expensive, audited quality license, and some manufacturing under a City Council hygiene certificate. Beyond basic hygiene, it is self-regulation, and unless you ask, you wouldn’t know what license your supplements were made under, or what product testing has been done. The new code is a GMP system (Good Manufacturing Practices) somewhere closer to pharmaceutical level, but more risk appropriate. 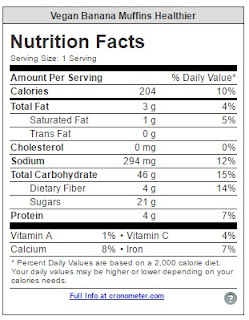 · Fixing up some of the illogicalities of the Dietary Supplement regulations. For example the restriction on B12 dose has been lifted, and Stevia has been added as an accepted sweetener. · Being able to make some health claims for conditions which are considered suitable for self-treatment. At the moment you can’t make any claims at all for Dietary Supplements and so you see companies ‘massaging words’ to try and imply what their supplements will do. The resulting word cloud can sometimes be less than clear. · Establishment of an internationally recognised scheme could help the export market. · Expense. Complying with the new code for manufacturers requires expensive product testing, documentation and audits that are not required now. There is also a yearly cost (expected to be around $200 per product) to maintain a product in the database. There is no way around the fact that most supplements are going to cost more. 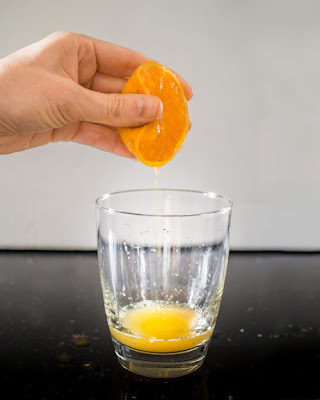 · Not all ingredients currently in use are on the permitted ingredient list and some that are there still have overly-restricted doses, for example zinc is restricted to 25 mg a day (however this is an improvement on the current limit of 15 mg) and potassium is limited to 100mg/day. Some ingredients are not on the list, for example vanadium and octopamine. The Ministry of health has said that the list will continue to be revised during the transitional period. 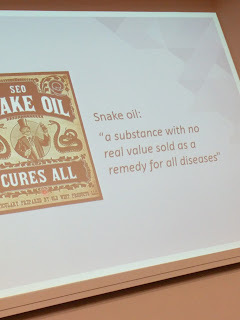 · There is some concern that the mandate to make claims from the list may prevent companies from stating clearly what their product should be taken for, even if there is a strong evidence base. There is also some concern that claims may not be allowed for conditions not suitable for self diagnosis (for example, high blood pressure). There are a number of conditions still being considered by the advisory committee and the list should be revised during transition. There are also some conditions on the list which seem.. somewhat illogical. ‘Acquired deformity of the toes?’… is there a supplement for that?? · As has happened in Australia, innovation may be stifled. If a company sees an exciting new product, it will most likely be a time-consuming process to get it entered into the Permitted Ingredients list. The approval fee is expected to be around $800. Then there is the additional problem that once it’s there, anybody can use it. · The bill states that manufacturers may be ’deemed compliant’ if they already operate a registered quality control program, however the Ministry of health has yet to clarify which programs will be deemed compliant. · What will happen to very small volume supplement companies that currently manufacture small volumes or sell bulk produced product under their own label? This is common practice in the industry the costs of registering each item may be prohibitive. The new code of compliance for manufacturers will mean that small product runs become financially unfeasible. There is some indication in the consultation document that there may not be ‘price breaks’ for low volumes, as this would raise costs for everyone else. 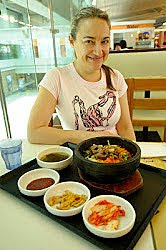 · What will happen with food products in controlled dose form. For example, blackcurrant powder. If it’s in a packet it’s a food that you can pack in your registered kitchen, but if you put it in a capsule does it suddenly becomes a ‘natural health or supplementary product’ that needs to be manufactured under a GMP at huge expense? · Imports. If imported for sale in New Zealand, they will need to be notified, which creates a problem for small volume importers. It is unclear whether there will be an exemption for personal use. I hope this adequately explains the situation somewhat. Like most things to do with government no one group is going to be completely happy and it’s always a matter of compromise. The bill in its current form can be read on the link below, and he consultation documents are available in the second link on the Ministry of Health site. Hello! Apologies, once again for the radio silence. It's not you, it's me, and my dodgy shoulder. The main reason the blog is growing weeds is that the overuse syndrome in my right shoulder flares if I type too much. And, as I'm in the heavy writing phase of my degree, I can't really escape that! I'm slowly mastering the voice dictation software but it's still much slower than typing at the moment. The frustration level is quite high, although I'm sure it's good for my brain to articulate my thoughts directly into an easily readable format! The only social media I'm really doing is Instagram because the voice recognition on my phone is pretty good, so please catch me there. Have any of you readers battled with OOS? Do you have any tips for me? The lecture was Vitamin C: Snake oil or valid cancer therapy? but the first part primarily dealt with infections. A vitamin is a substance which is 'vital' for life. 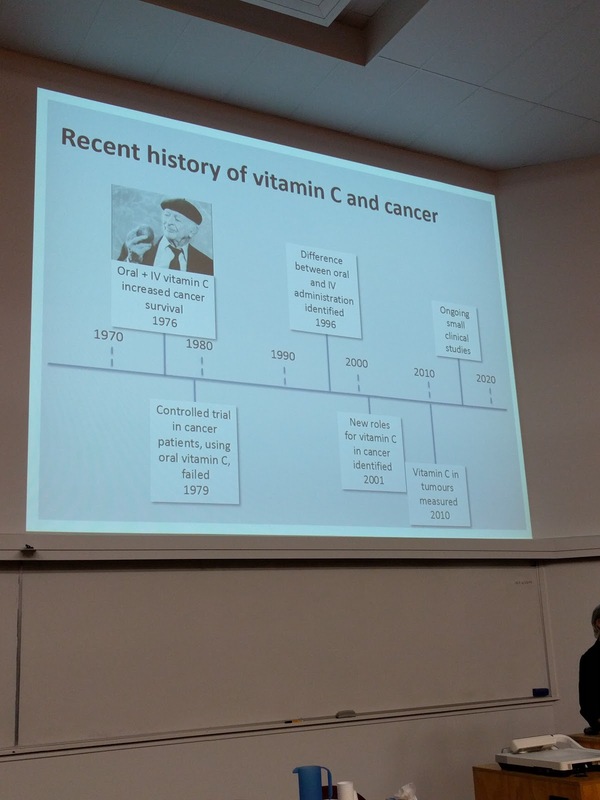 Most animals can produce their own vitamin C (ascorbic acid) from glucose, however humans, guinea pigs and monkeys can't due to a mutation of the GULO gene causing lack of the GULO enzyme. 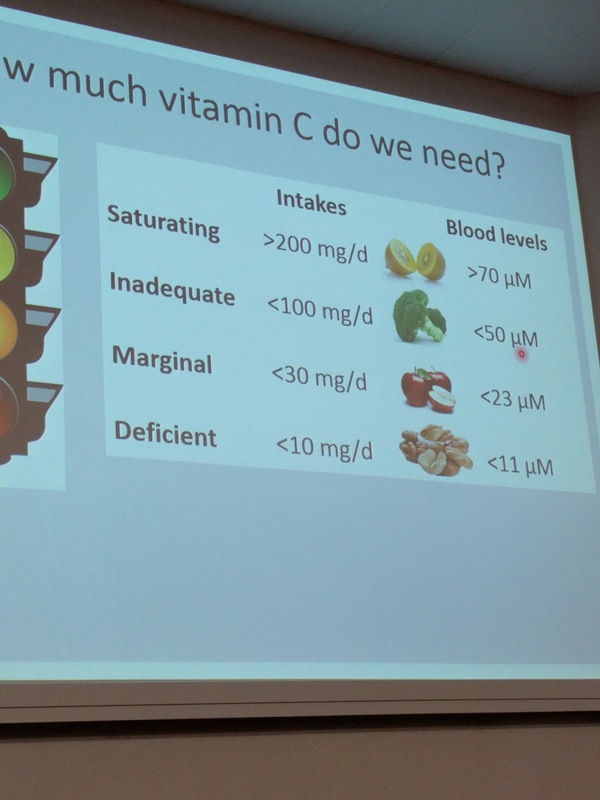 I.V Vitamin C reducing mortality and kidney injury in sepsis, and a similar study here which showed a huge reduction in mortality. 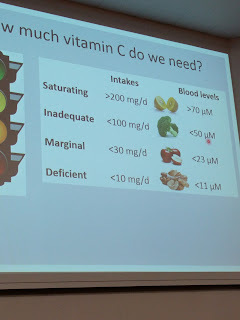 The take-home message was that vitamin C intake is important, and that many people do not consume enough. The best thing you can do for your long-term health is to get your intake up above 200 mg a day and keep it there for the rest of your life. So there you have it! If you were there and have anything to add please let me know. 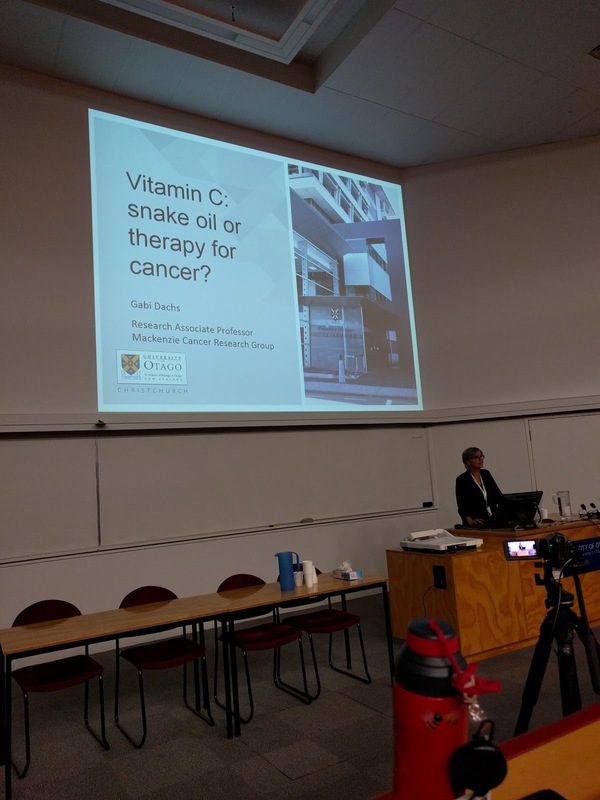 And if you are wondering like I was whether it's the gold was a green kiwi fruit that have more vitamin C, the correct answer is, the gold ones (somebody had to ask…). Hello Readers! How are things? 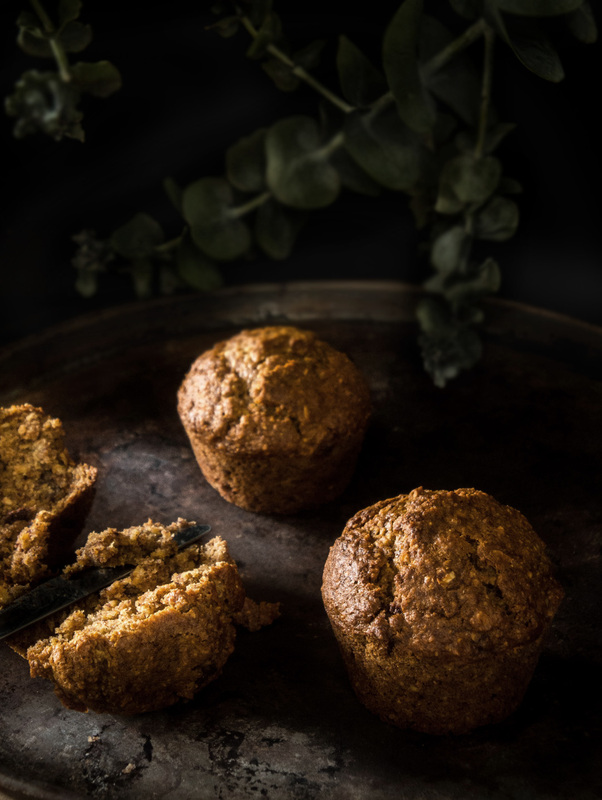 All good around here, my research is underway, work is keeping me on my toes and sometimes, don't you just need something yummy to look forward to after dinner? Also good as a snack.. or for breakfast.. do it your way. 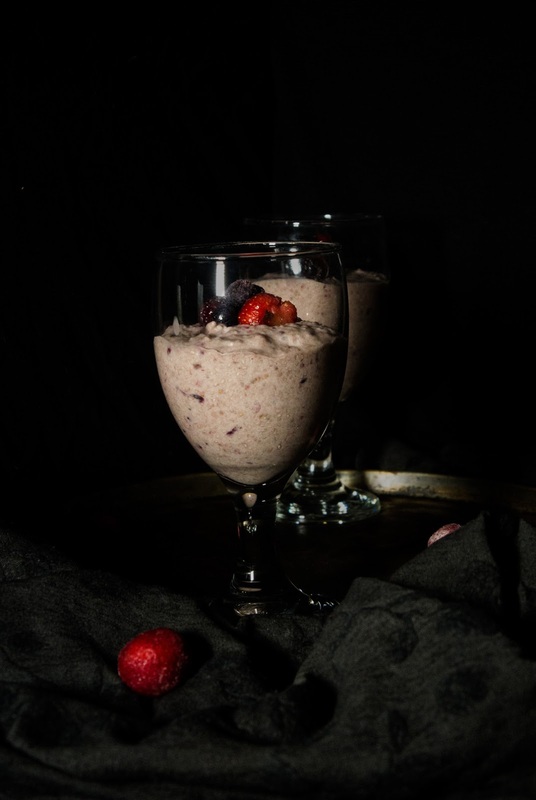 Whip the banana and berries in the Food Processor, until smooth. Add the coconut cream, sweetener, spice and salt, and combine it all. The cardamom gives it that 'something extra/unusual' that makes a dessert ultra special. Add the chia seeds and stir them through. You can use the processor but I prefer my chia seeds mostly intact and my processor is a seed munching beast. Divide into three jars, and put them in the fridge to set. This takes about an hour. These will last a few days in the fridge and get firmer with time. I've also got a really nice banana/vanilla version that I'll blog for you next time I make it. Do you have any good combo's of your own? Let me know.